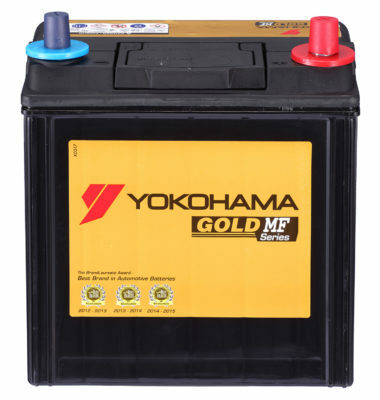 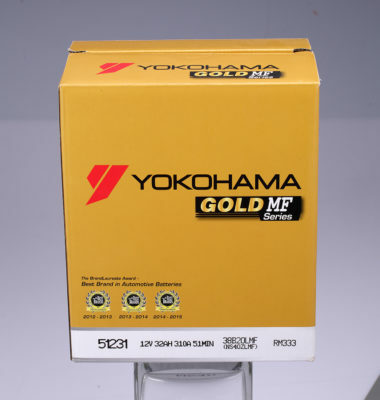 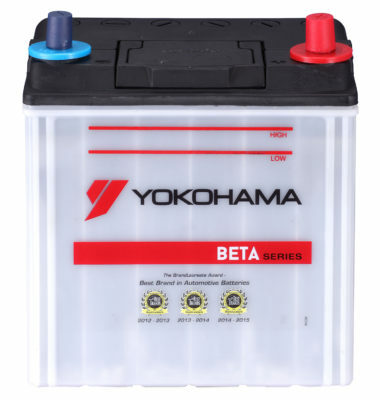 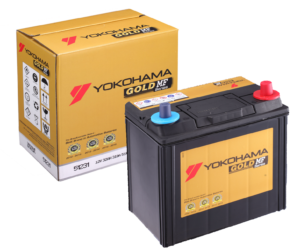 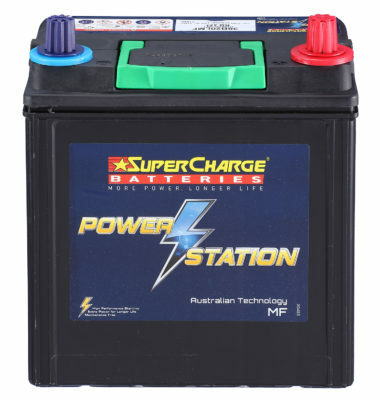 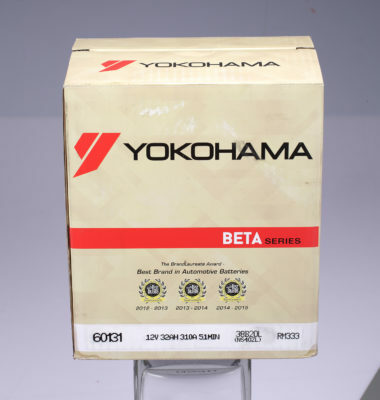 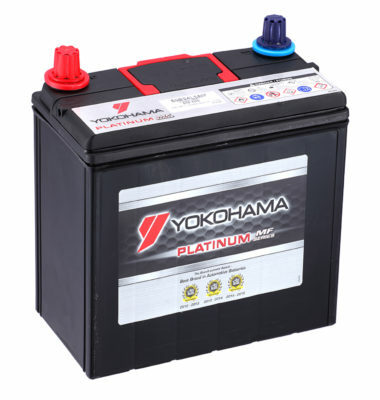 Yokohama offers a range of premium batteries with superior features in three variants: Platinum, Gold and Beta backed by years of research and development and a thorough understanding of consumers’ needs. 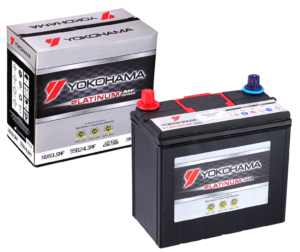 Yokohama has calcium in both negative and positive grids, thus making it full calcium. 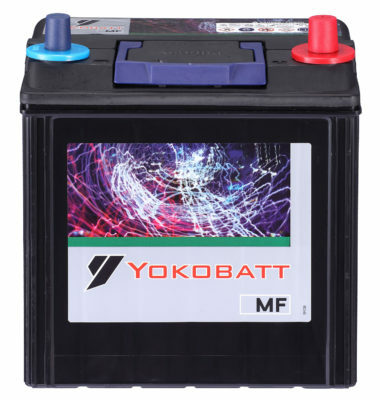 Calcium strengthens the plates which gives the battery a longer life. 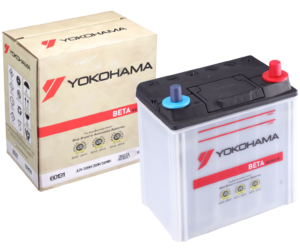 Calcium also reduces the gassing caused by the reaction between the active material and the electrolyte. 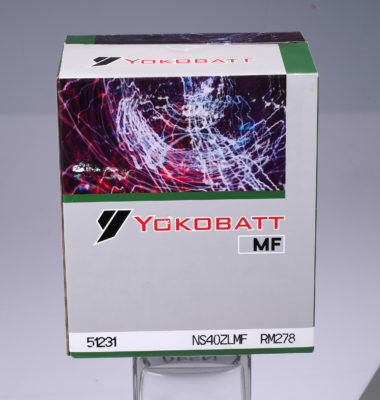 Corrosion is thus minimized.